Why is Snow White your favorite princess? 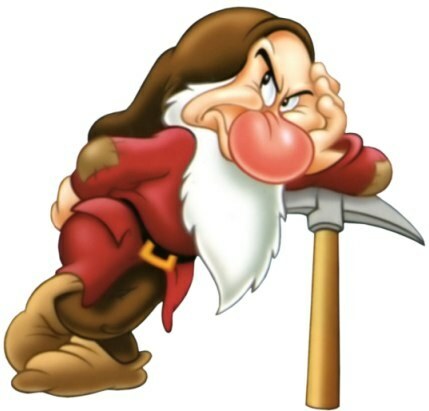 a pop quiz question was added: True/False: Snow White refers to every dwarf by their name in the film. a pop quiz question was added: How old was Adriana Caselotti when she voiced Snow White?